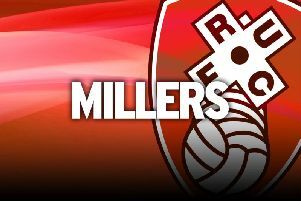 Rotherham United boss Paul Warne is refusing to give up hope in his bid to persuade loan midfielder Tom Adeyemi that his future lies with the Millers. Warne expects the 25-year-old to attract interest from Championship clubs and knows Rotherham are at a disadvantage because, having already been relegated from the second tier, they will spend next season in League One. But he plans to hold talks at the end of this campaign with the midfield man whose contract with the Bluebirds expires in the summer. “I have spoken to him,” the manager said. “I think, because he is a goalscoring midfielder, he will have quite a few options. I wasn’t going to embarrass him and sit him down and say: ‘This is what we can offer you. What do you think?’. Tom is on a good contract. We don’t pay all of it. I would like to keep Tom and I had a respectful conversation with him where I said: ‘Don’t rule us out. Speak to us in the summer. I’d like to offer you something and, if it’s quite close to what you’re getting somewhere else, consider us’. Adeyemi, who is hoping to be fit for Good Friday’s home clash with Birmingham City, has scored five times in 25 appearances for a struggling Millers side. 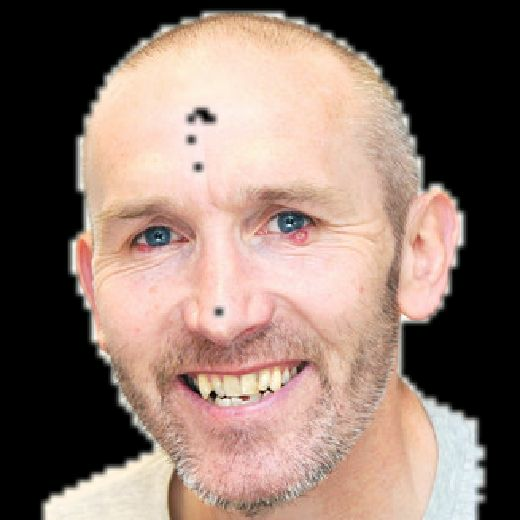 Another player facing a race against time to play against Birmingham is fellow midfielder and captain Lee Frecklington who, like Adeyemi, has a calf problem. He was expected to play in last Saturday’s clash at Wigan Athletic before pulling out the day before the game. “Frecks trained on Thursday, but when I came in on Friday I got the horrendous chat from the physio that he was a bit sore and wasn’t going to be right,” Warne revealed. “That was a big blow. “It’s the bone bruising on the side of his shin. The area is ridiculously sore.